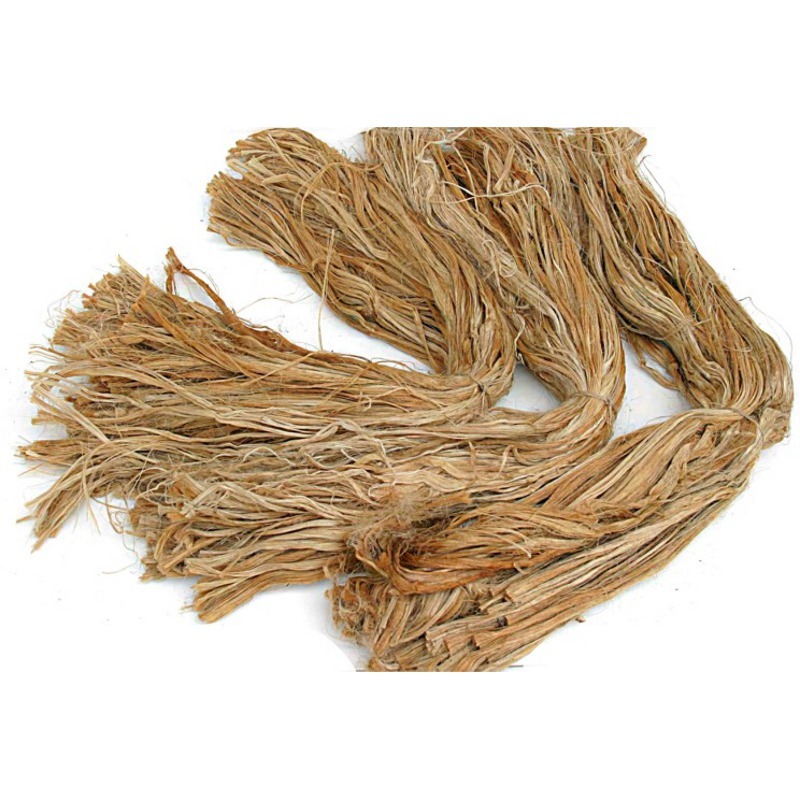 Each bundle of jute, dreadlocks, moss hair or pine grass weighs about 1 lb each and each strand of fiber within one bundle is about 30" inches long. 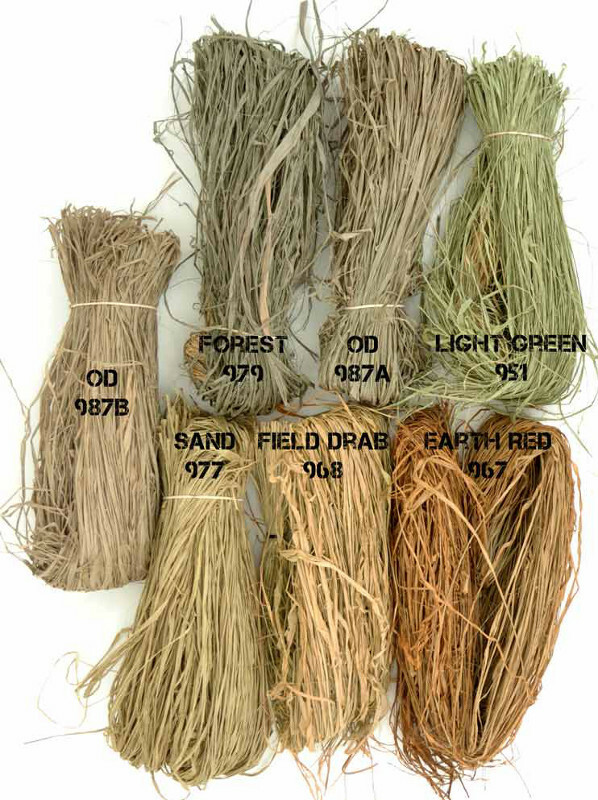 A bundle of the colored stalk grass weighs 1/3 a pound but covers just as much as the other fibers. The strands are around 40" inches in length. 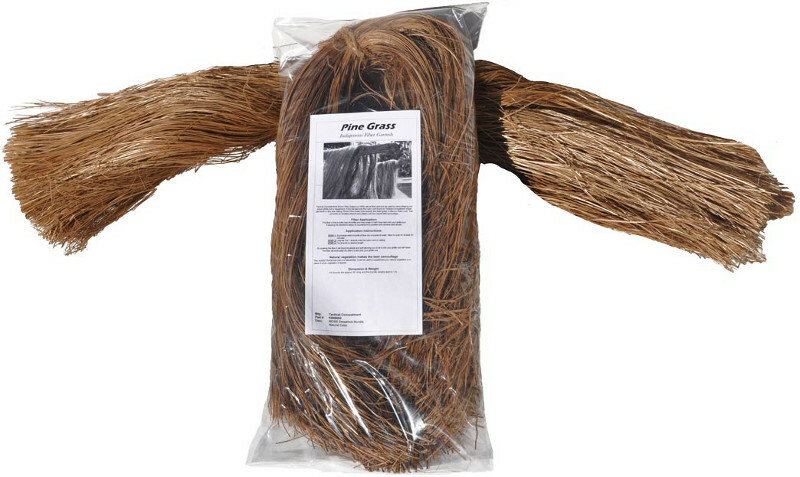 The 'original' stalk grass bundle weighs about 2 lbs (equivalent to 5 bundles/ condensed). 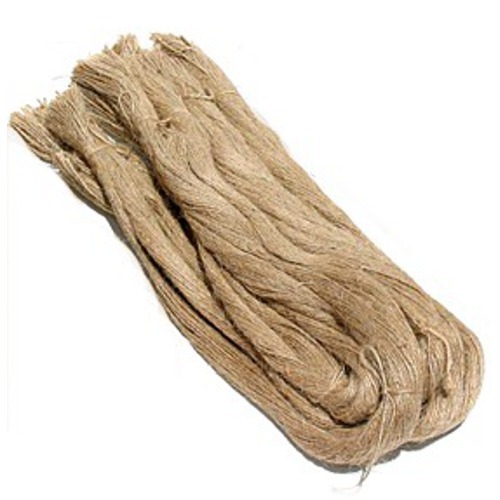 These fibers are high quality and have good to excellent tensile strength. 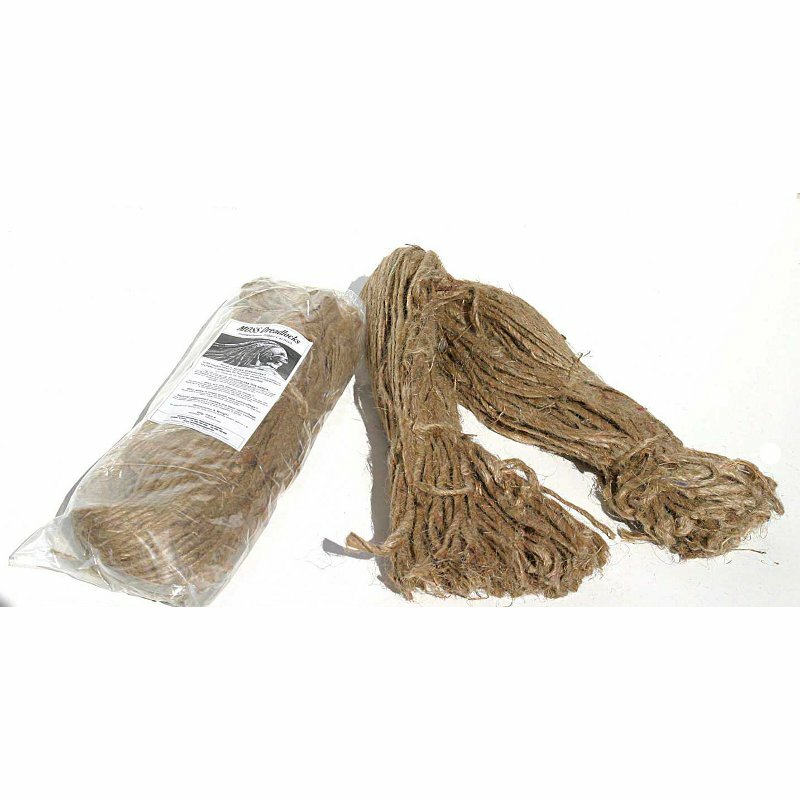 Click on product for more details about that particular fiber.